The curse on Twin Rays has been eliminated. 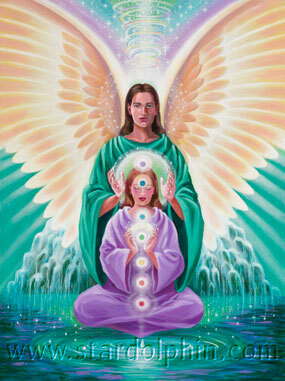 The Earth bounders are now released from their darkness by ONELOVE-the protective Light from Heaven and Earth. I am charged with Guiding you and teaching you the way.